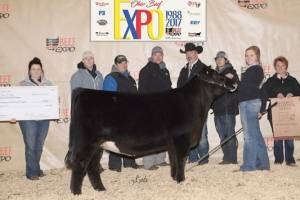 Revival is a game changer in the cattle industry! 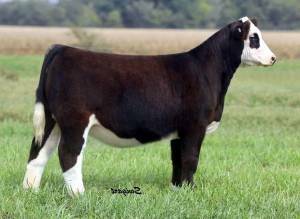 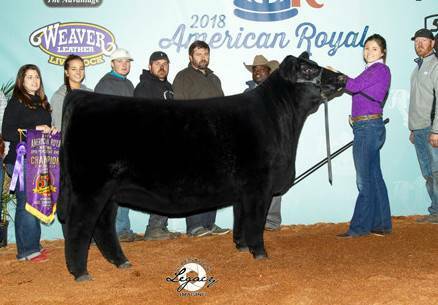 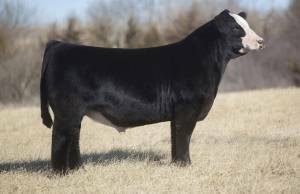 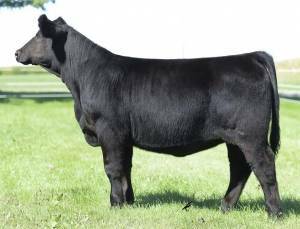 His "out of this planet" front end, overall style and design, combined with soundness and muscle makes him a must use in many facets of the beef business. 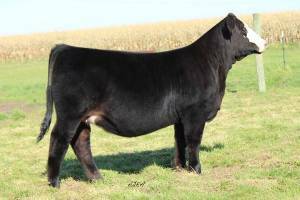 Revival became the record high selling bull at Denver's "The One" Simmental Sale, commanding $160,000.